An international team of researchers studied data on the incidence of myopia on the planet and came to a disappointing conclusion. 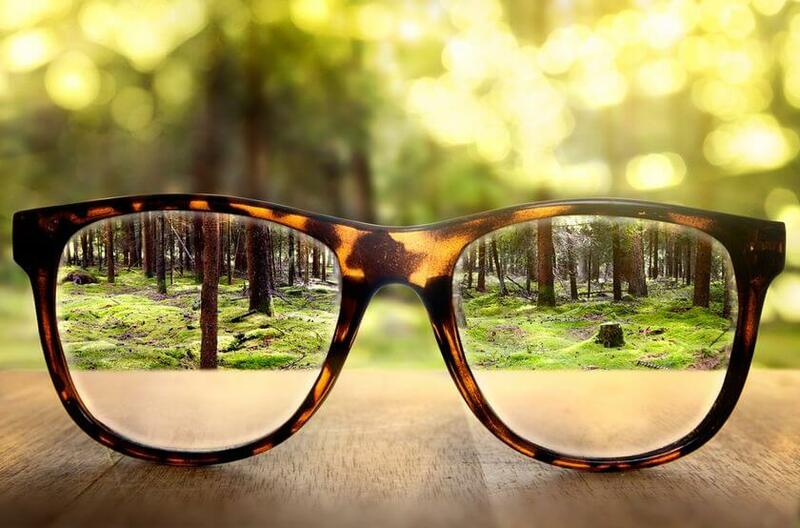 If current trends continue by 2050 will suffer from myopia nearly 50% of all the Earth’s inhabitants. Australian and Singaporean scientists who believe that the incidence of myopia (nearsightedness so-called ophthalmologists) takes on the character of this pandemic, and set the main reasons for this alarming phenomenon. What does it mean of the myopia today? According to them, children spend less and less time on the street, where they are forced to accommodate the eyes on distant objects and placing objects more and more loaded with near vision, sitting at the computer screens and having fun with the help of even more harmful gadgets equipped with small displays. Employees of the University of the Australian State of New South Wales (University of New South Wales), together with colleagues from the Research Institute of Ophthalmology Singapore (Singapore Eye Research Institute) conducted a data analysis of 145 scientific papers on the problem of myopia. An international team of researchers concluded that in 2050 will suffer myopia at least 49.8% of the world population — or nearly 5 billion people in absolute terms. In addition, the 1 billion people out of this number will develop a high degree of myopia, retinal detachment, and threaten a complete loss of vision. The authors of this study point out that if current trends continue for 50 years from 2000 to 2050, the number of short-sighted people in the world will increase by 7 times. According to the Singapore and Australian researchers, the main focus in the fight against the epidemic of myopia should be placed on the prevention of this disease. Prevention methods are very simple: an increase in time spent outdoors children, and thus reducing the time they spend watching television, computer games and entertainment with smartphones. There should also be a mass screening for preschool and school myopia. Every child should be tested at an ophthalmologist at least 1 time per year. You Might Also LikeDeep ear pain in children: first aidSharp ear pain in children diseasesCauses ear pain in childrenFirst aid ear pain in childrenEar pain in children, what to do?